1 (35-38) size is currently out of stock. Traditional socks 26011 mocha socks. Stockerpoint’s traditional socks range offers the wearer an extremely comfortable sock that guarantees unparalleled insulation. This particular pair features a mocha colour design and is made from 80% cotton. A close-up of any Stockerpoint pair of socks will reveal only the greatest attention to detail when it comes to stitching. 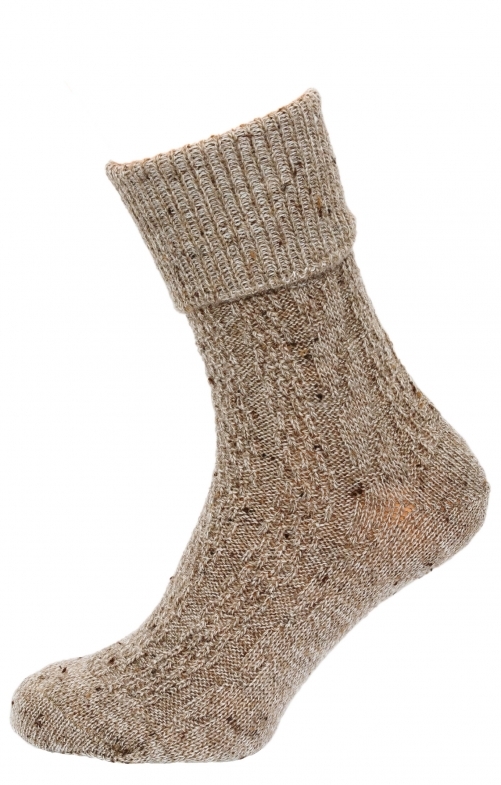 Traditional lines, thick material and a rustic appeal make these socks a must-have item amongst those who like to enjoy a warmer, far more comfortable sock on their feet. Ideal for indoor lounging and leisurely pursuits, the traditional set 26011 in mocha is certainly a fantastic pair of socks.